At the Inner Startup we believe that happy organisations are high on Emotional Intelligence, which enhances awareness of self as well as others leading to more productive individuals and a more positive culture. Our programs are designed to stimulate this learning in an experiential, creative and dynamic environment. 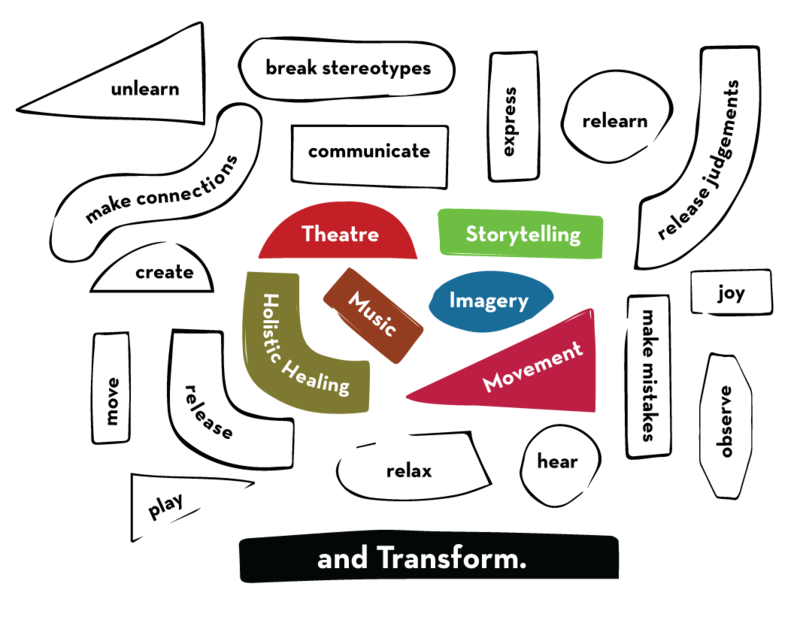 e-Merge works with organisational teams to enhance qualities such as trust, communication, initiative and leadership skills, using the language and techniques of theatre and games. It effectively helps recognise and address typical work-life challenges such as teamwork, change management and problem solving, amongst others. Some of our signature programs include Power Play for leadership skills; Shine for personality development and grooming; The Pitch for sales and service teams; The Writer’s Nest for creative writing; Confluence for team building and collaborations; storyplay; embrace.